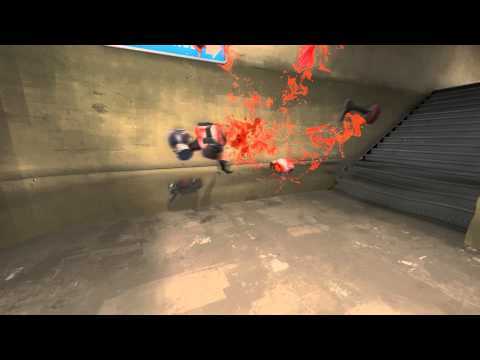 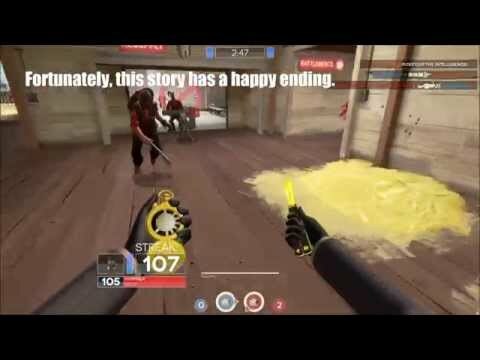 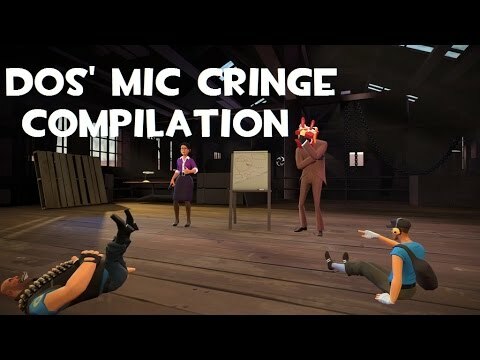 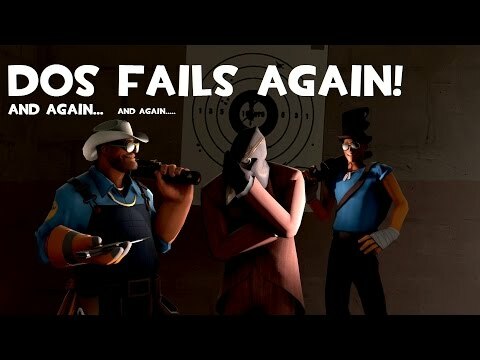 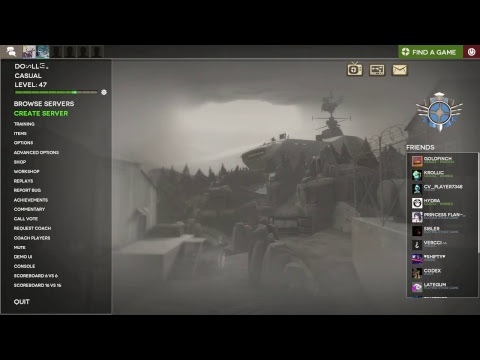 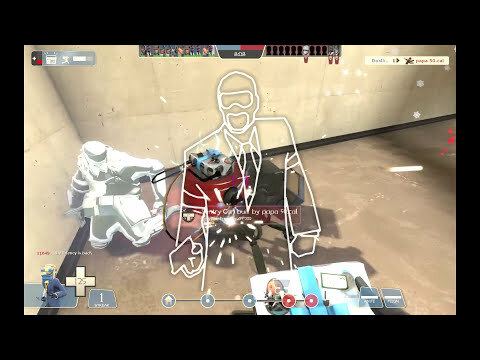 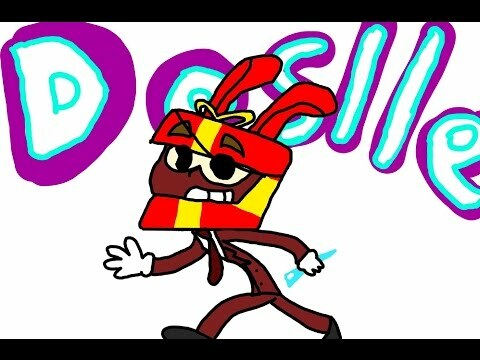 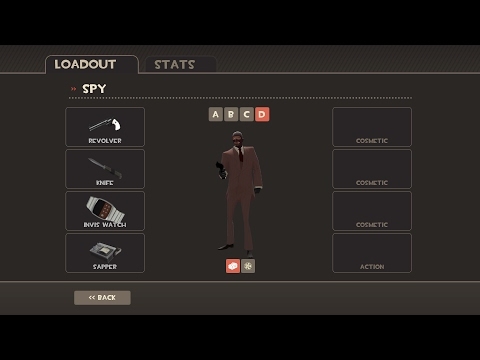 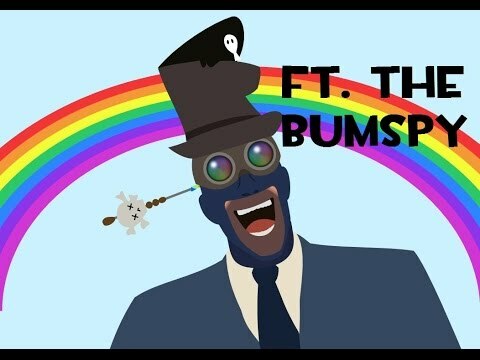 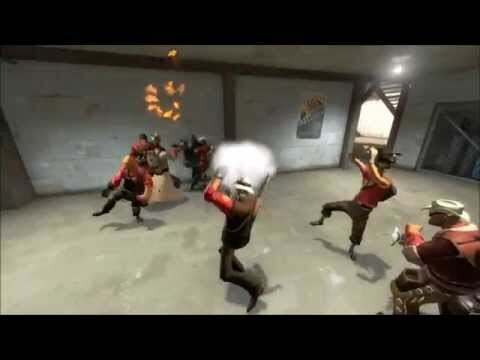 "TF2: Play Custom Sounds *Everyone* Can Hear (in description)"
TF2 - Wanker Conga with Flame Above Head. 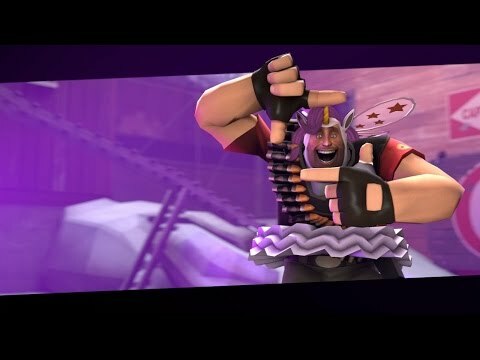 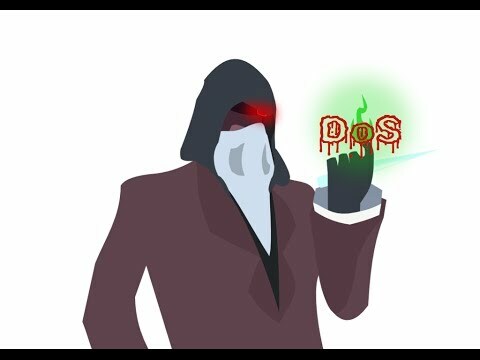 TF2 - Fairy Unicorn Heavy: Was I Hacking? 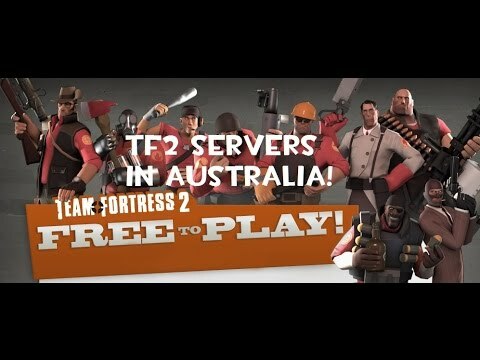 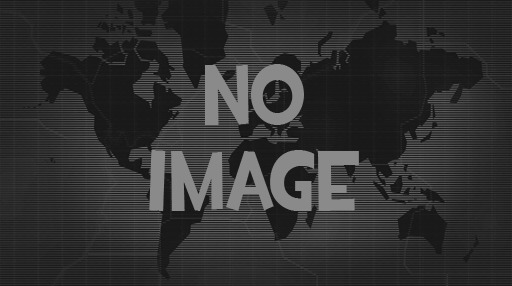 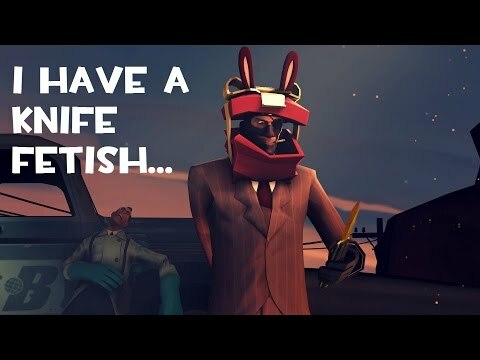 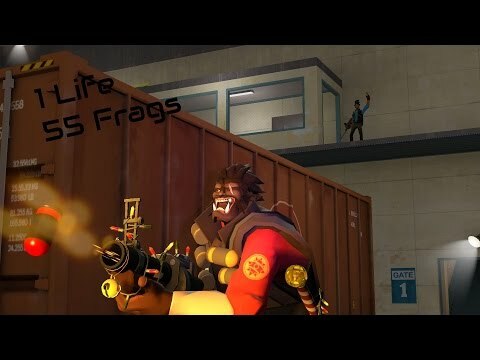 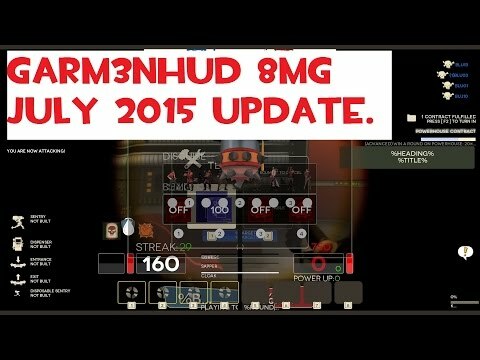 TF2 - 1 life 55 Kill Turbine Pub.